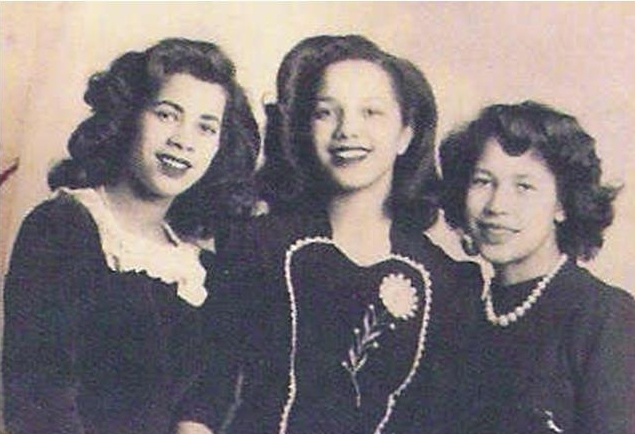 The three sisters began singing in the C.C.I. High School Glee Club which turned into performances at high school concerts. Their talents were taken further when their director (Bessie Bracken) decided to take them on the road as a trio. From there, they played for radio and movie theatres. 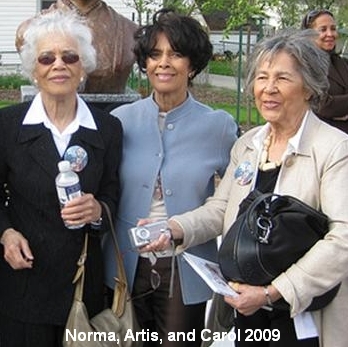 The sisters got together and sang once again at their family reunion in 1999 at the former fugitive slave settlement at North Buxton ON. Artis: (now Artis Lane) went on to become a well known artist, and award-winning African American sculptor and painter. Her works were included on the sets of the “Cosby Show” (Bill Cosby’s hit television series in the 1980’s). There is plenty of information on her art online if you wish to read further. At age 21, Artis moved to Detroit and married. Source: Chatham-Kent Black Historical Society, You Tube, Artis Lane & Jim Shreve. 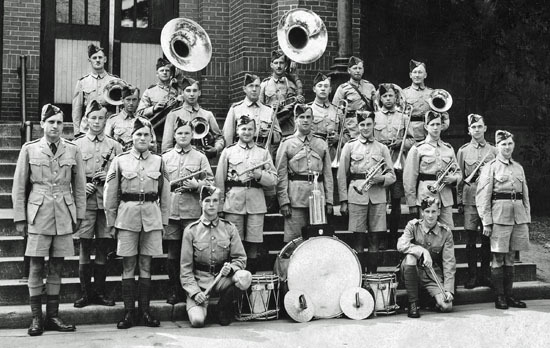 The Kent Regiment band, Chatham, Ontario, Canada, ca. 1940. Top Row, 2nd from Left: Leonard Charles Freeland (1908-2003); Top Row, Far Right: Burt Reeves; 2nd Row, Far Right: Clarence Melvin Smith (1920-1975). You are currently browsing the archives for the 1940 Music category.